Superintendent Henderson Lewis says Mary McLeod Bethune Elementary and Benjamin Franklin Elementary are ready to become charter schools. Lewis' approval of the schools' plans mean next year, there will likely remain just one traditional public school in the district. 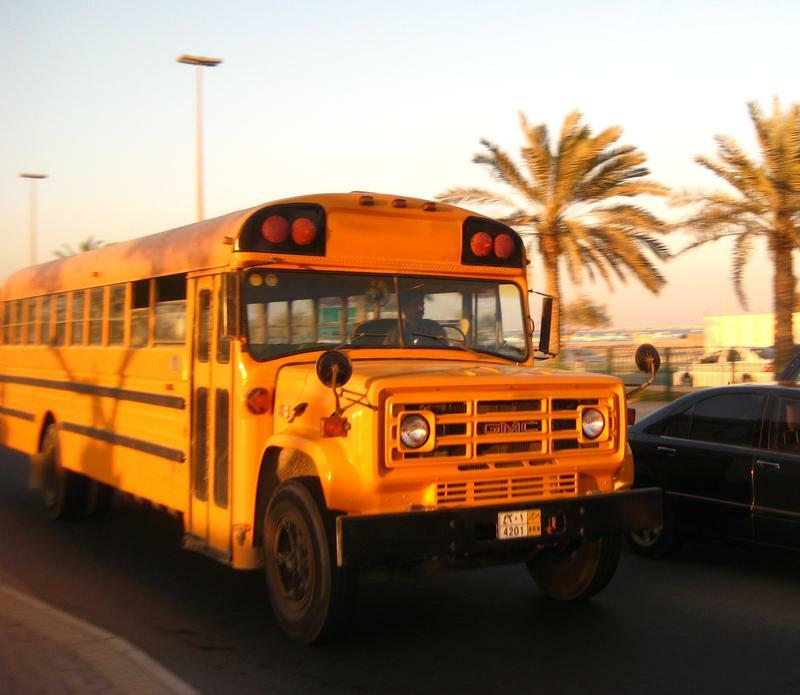 The Orleans Parish School Board is taking Einstein Charter Schools to court over the school group's transportation policy. 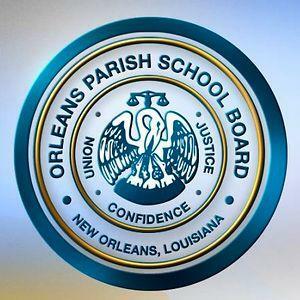 The board filed a petition in Orleans Parish Civil District Court Wednesday, asking the court to declare Einstein in breach of its charter contract and allow OPSB to force Einstein to bus students. It's the general understanding that Mary McLeod Bethune Elementary and Benjamin Franklin Elementary and Middle will become charter schools. The only question is when that will happen, and who will run them. The schools' current principals think it should be them, so they applied to the Orleans Parish School Board to convert them into charters beginning next year. But an independent report recommended the board deny their applications. New Orleans’ post-Katrina experiment with public education has drawn the attention of pro-charter-school education reformers across the U.S. Today, 9 in 10 New Orleans public school students attend charter schools. One reformer who has had his eye on New Orleans is David Osborne. Osborne’s 1992 book ‘Reinventing Government’ had a major impact on government reform efforts during that decade. Now Osborne leads the Progressive Policy Institute and is advocating for education reform through charter schools. 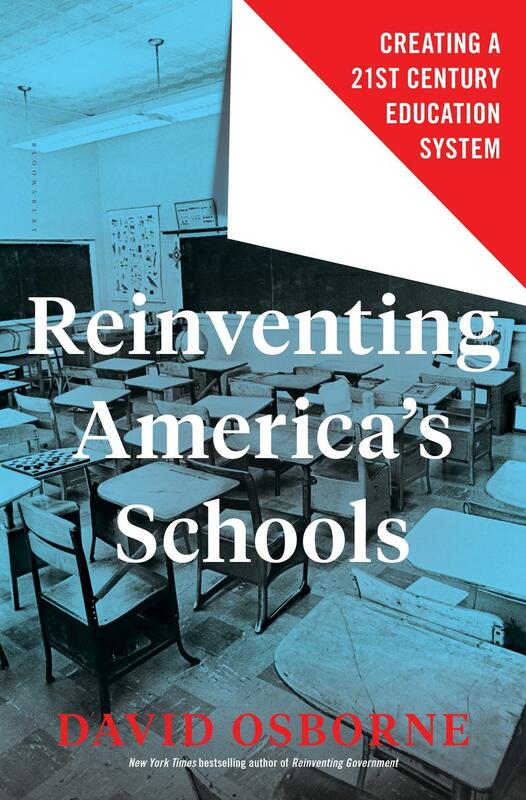 WWNO’s Jess Clark sat down with Osborne to talk about his new book ‘Reinventing America’s Schools,’ which includes a look at the New Orleans school system. 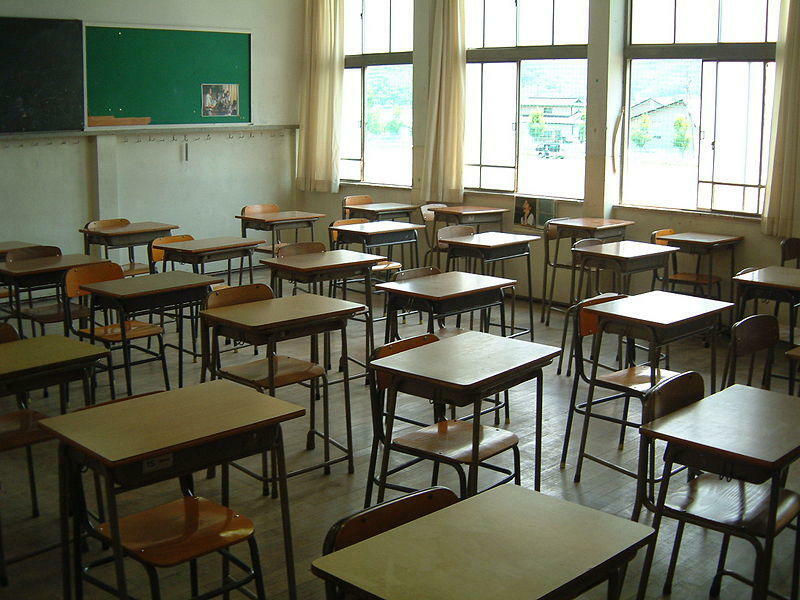 Public schools in Orleans parish have been steadily improving in the years since Hurricane Katrina, but lost ground this year — according to school performance scores released by the state Tuesday. Summer break is over. This month, kids across New Orleans are trading swimsuits and morning cartoons for fresh notebooks and unsharpened pencils. For nine schools that used to be in the state's Recovery School District, going back to the classroom also means going back to the Orleans Parish School Board (OPSB). By next year, all Recovery schools will be back under parish control. For a handful of schools, going back to the classroom this fall means going back to the Orleans Parish School Board.  WWNO's Jess Clark checks in with school leaders and parents to hear what they think about the transition.